It’s cocktail hour here on Want That Wedding and if I had my way I’d make cocktails compulsory at every wedding – I mean nothing nothing says celebration like a super pretty cocktail right?!! 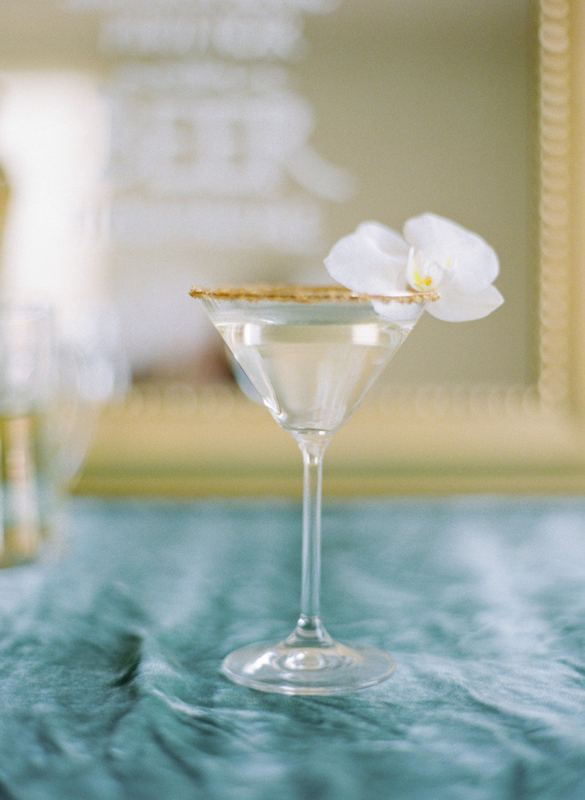 From super stylish sips to glamorous girly bubbles, I share 10 signature cocktails for every type of wedding! This ultra zingy tequila and grapefruit based cocktail not only packs a punch looks wise – it’ll seriously quench your guests thirst too. Full cocktail ingredients and instructions here. If you love all things glitz and glamour. 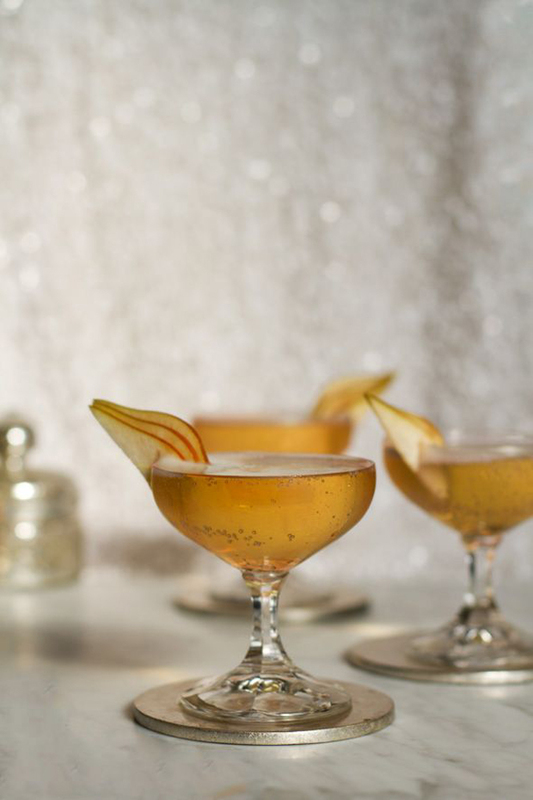 This champagne and pear syrup cocktail will delight. 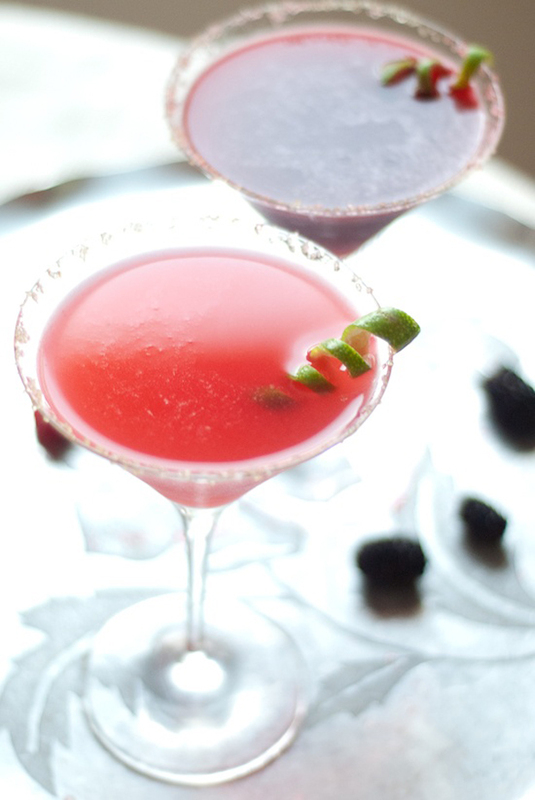 An elegant choice of cocktail for those wanting to create a glamorous celebration cocktail. 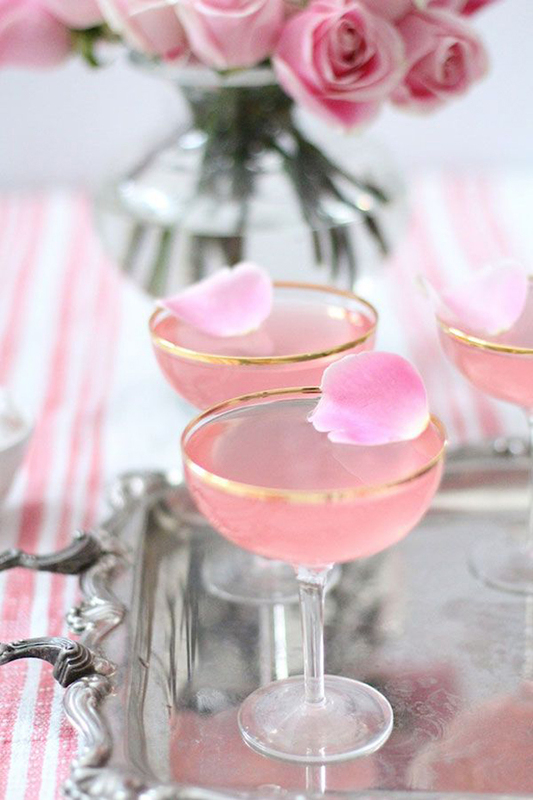 For die-heard romantics this vodka based cocktail is super girly and incredibly pretty! 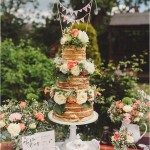 Just garnish with roses and a sprinkling of love. 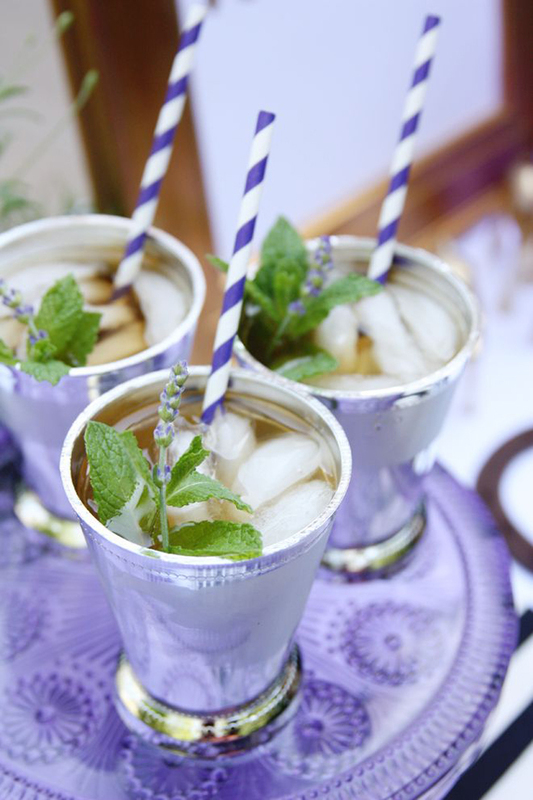 If you like to turn the traditional on it’s head, this lavender infused mint julep adds a pretty dimension to the more tradition mint julep. Be careful though this whisky based cocktail is pretty yet oh-so-lethal. 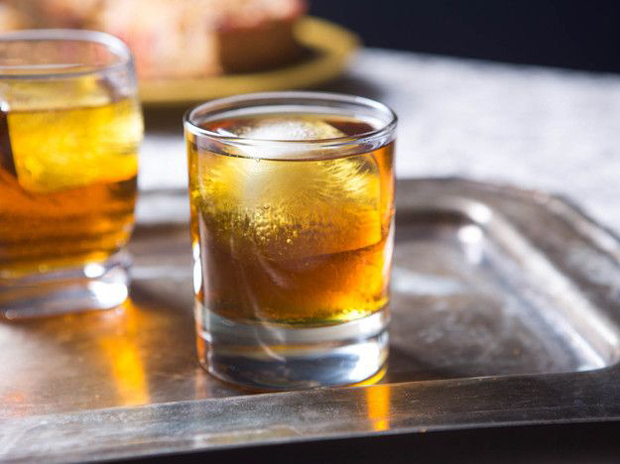 For people who want a non fussy whiskey based cocktail, the old fashioned could be the way to go. Full of vintage charm.. and a splash of bitters. If you’re looking for an authentic sweet and sour cocktail this rum based raspberry daiquiri will liven up your taste buds. Mix together oodles of rum, raspberries, orange liqueur and fresh limes. This unusual and highly aromatic cocktail is perfect for Cointreau lovers and couples in pursuit of something a little different. 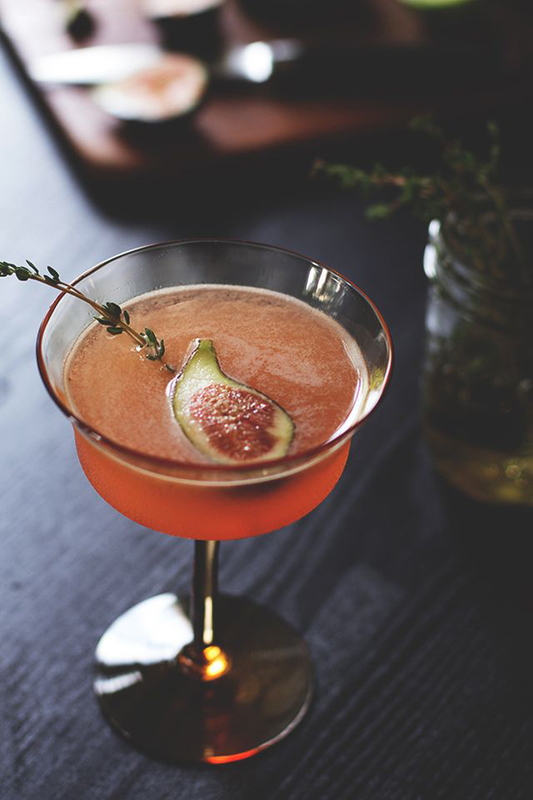 Muddle figs and thyme syrup to perfection for a sophisticated cocktail. 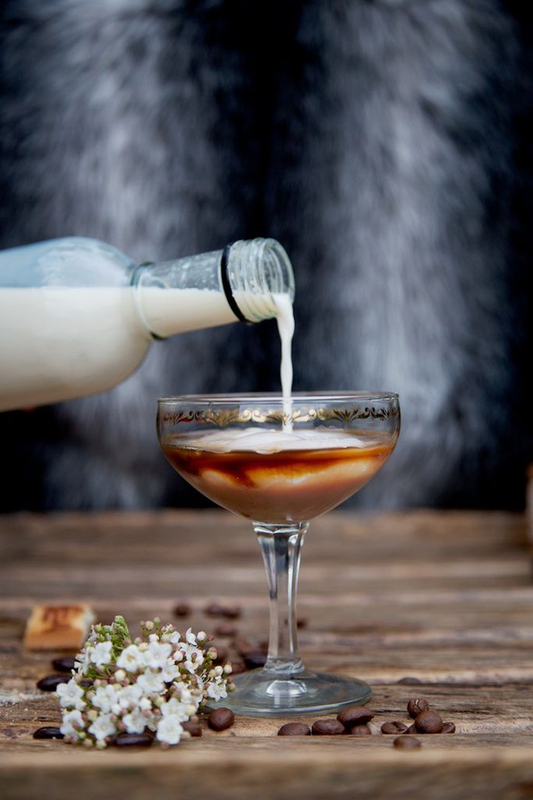 Coffee and cake lovers will be obsessed with this super indulgent cocktail. Pour over rocks or add extra cream for double the hedonistic pleasure. Another refreshing vodka based cocktail, the grown up screw driver consists of club soda mixed with Orange San Pelligrino. 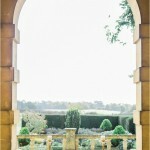 Is this the ultimate destination wedding cocktail? I think so. Nothing says stylish like a super chic elder flower and white cranberry cosmopolitan. Perfect for an elegant refined occasion and would suit a winter wedding perfectly. Edible glitter optional. 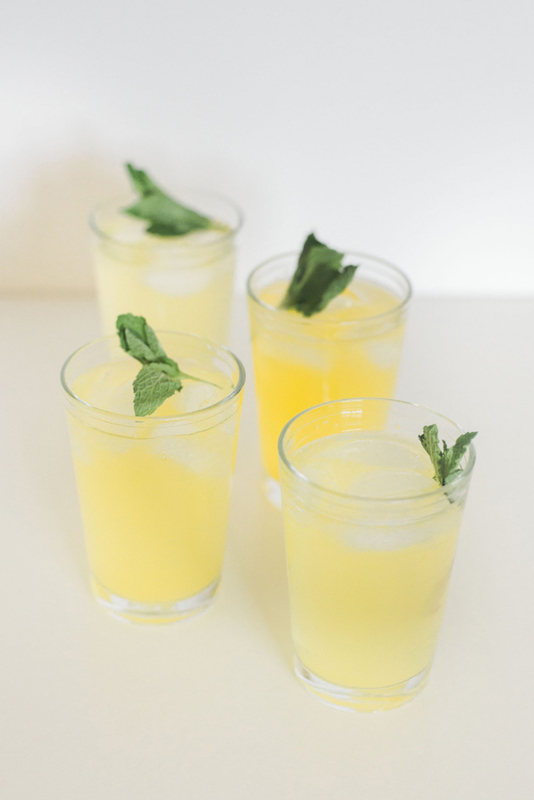 I hope you enjoy all these gorgeous wedding cocktail suggestions – I love a good cocktail, don’t you? Go on, tell me your faves. 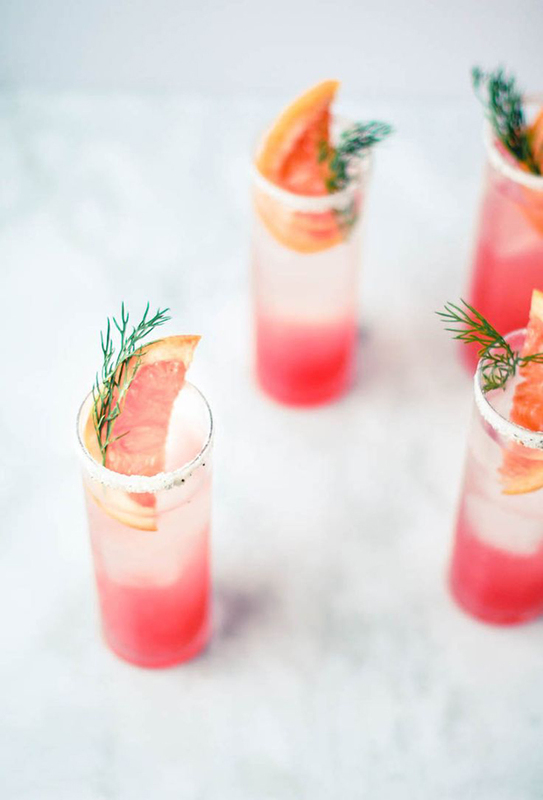 Wedding Trends: Chic & Tasty Cocktails to Impress Your Guests!